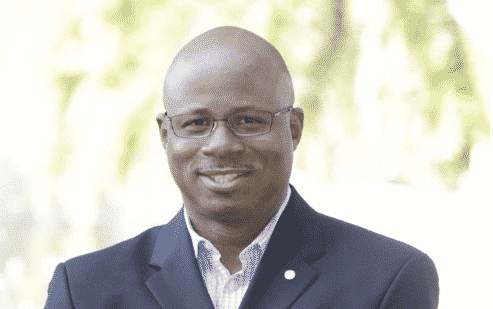 Long Beach Councilman Al Austin announced he is dropping out of a special election to represent the Long Beach area in the State Senate, saying he wants to focus instead on local issues. The announcement Friday morning likely propels the campaign of Councilwoman Lena Gonzalez, who has been endorsed by the incumbent, Ricardo Lara, a Democrat who vacated the seat after being elected state insurance commissioner in November. Austin said in his statement that it’s been his “mission as a public servant to stand up for working families, increase opportunity, strengthen neighborhoods and improve quality of life.” He said he ran to further those goals, but decided there are several “good Democratic candidates in the race” and it is clear the area will be well-represented. Others have filed paperwork to run for the seat, but Long Beach has an advantage because of its size compared to other cities in the district, which mostly runs along the 710 Freeway corridor. The filing period for the March 26 election ended Thursday. District 33 includes the cities and communities of Cudahy, Bell, Bell Gardens, Lynwood, Maywood, Signal Hill, Paramount, South Gate, Vernon, Walnut Park, Huntington Park, and most of Long Beach with portions of the cities of Lakewood and Los Angeles.